Kuhmo Chamber Music Festival 13.-18.7. 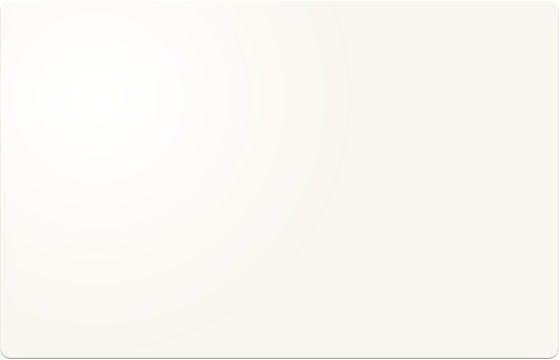 Meta4 is on sabbatical leave until the end of 2015. You're welcome to join our concerts again in 2016! 2011 Kuhmo Chamber Music Festival 11.-21.7. Ihminen ja Kosmos -tapahtuma 18.-19.3. 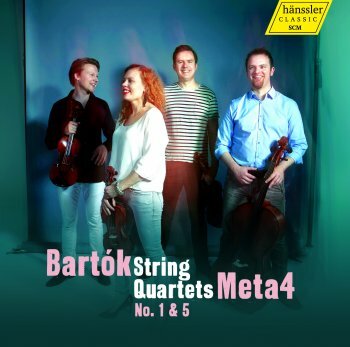 Meta4, formed in 2001, is one of the internationally most successful Finnish string quartets. In 2004 it won the first prize in the International Shostakovich Quartet Competition in Moscow, and was also awarded a special prize for best Shostakovich interpretation. The quartet enjoyed continued success in 2007, when it won the first prize in the International Joseph Haydn Chamber Music Competition in Vienna. Later that year the Finnish Minister of Culture awarded Meta4 with the annual Finland Prize in recognition of an international breakthrough. 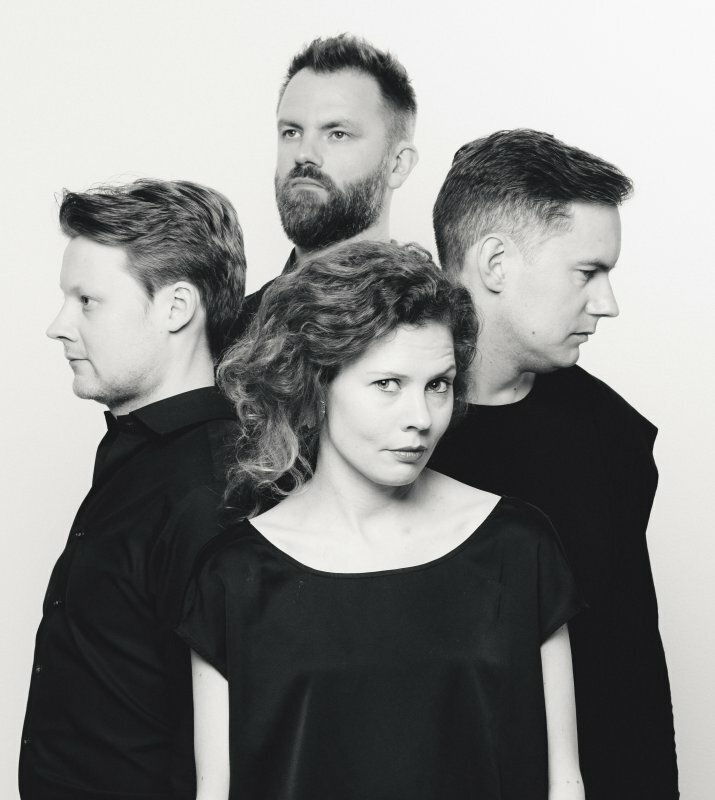 Meta4 was selected as a BBC New Generation Artist for 2008–2010 and in 2013 the Fund of Jenny and Antti Wihuri awarded the quartet with a special prize in recognition of its work. 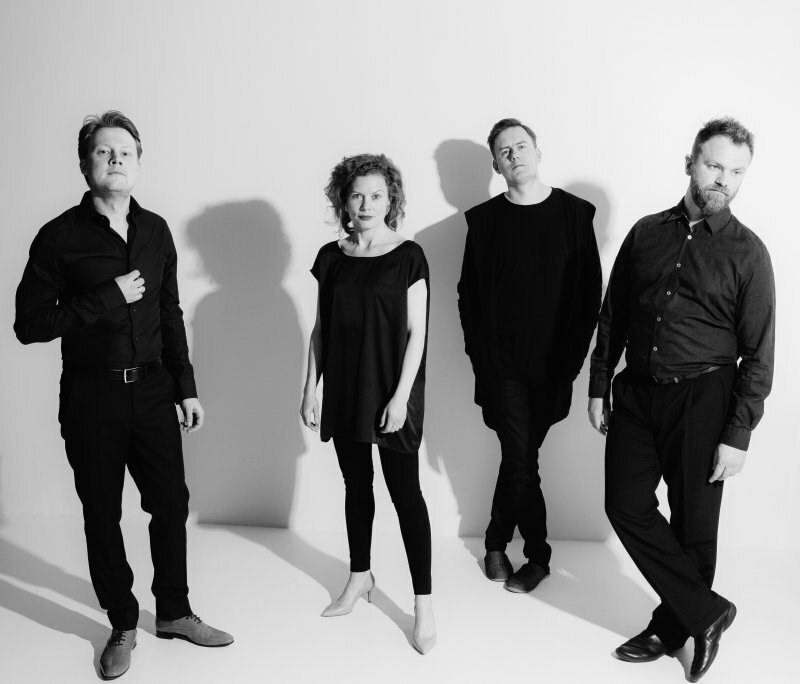 Meta4 performs regularly in key music capitals and concert halls around the world, for example Wiener Konzerthaus, Wigmore Hall and King’s Place in London, Auditorio Nacional in Madrid, Cité de la Musique in Paris and Stockholms Konserthus, and has recently also toured in Australia. 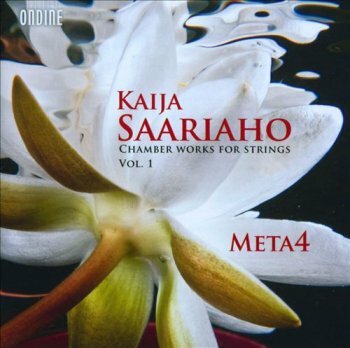 Furthermore, Meta4 served as the Artistic Director of Oulunsalo Music Festival between 2008 and 2011 and is a quartet-in-residence at the Kuhmo Chamber Music Festival since 2008. The quartet has studied in the European Chamber Music Academy (ECMA) under Hatto Beyerle and Johannes Meissl. They have released three recordings on Hänssler Classics: Haydn’s String Quartets op. 55 1–3 (2009), which was awarded with the esteemed Echo Klassik Award 2010; Shostakovich’s String Quartets 3, 4 & 7 (2012), which received the Record of the Year 2012 award by the Finnish Broadcasting Company YLE as well as the Emma prize (the Finnish Grammy) in the category of the Classical Album of the Year; and Bartók’s String Quartets 1 & 5, released in October 2014. 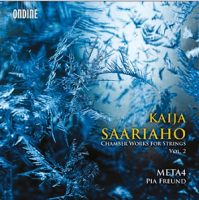 The quartet has also released an album of Kaija Saariaho’s chamber music works (Ondine, 2013) and an LP of Sibelius’s String Quartet ‘Voces Intimae’ (Berliner Meister Schallplatten, 2013). The members of Meta4 play distinguished instruments, which include a Stradivarius, kindly on loan from the Finnish Cultural Foundation, a Carlo Bergonzi violin, kindly on loan from Signe and Ane Gyllenberg's Foundation and a cello made by Lorenzo Storioni in Cremona in 1780. Antti Tikkanen is a versatile musician whose dynamic career spans solo, chamber as well as baroque performance. The wide range of repertoire from early baroque to contemporary music reflect the scope of his talent. 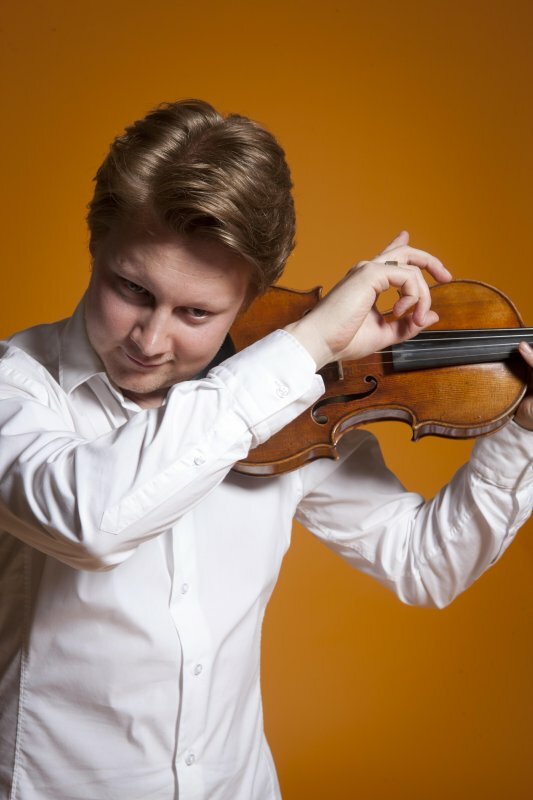 Antti was born in Oulainen, Finland and began to study the violin at the age of seven. His first teacher at the Jokilaakso Music Institute was Tomasz Orzech. From there on he studied in the Kuhmo Violin School with Professor Zinaida Gilels, at the Sibelius Academy with Lajos Garam, Mi-Kyung Lee and Kreeta-Maria Kentala and for a short period he also studied in the Lyon CNSM with Pavel Vernikov. Antti Tikkanen has performed with numerous Finnish orchestras, including the Finnish Radio Symphony, Tapiola Sinfonietta and the Helsinki Philharmonic. Tikkanen has performed extensively around the world’s music festivals as a chamber musician, soloist or a member of an ensemble. 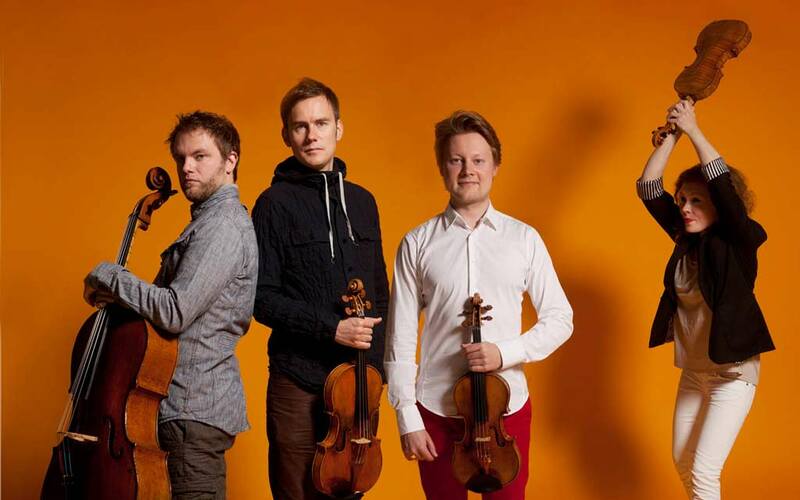 Antti is also a member of the internationally well-known Finnish String Quartet Meta4. Antti Tikkanen plays a Stradivarius violin ”ex Berglund” kindly on loan from the Finnish Cultural Foundation. 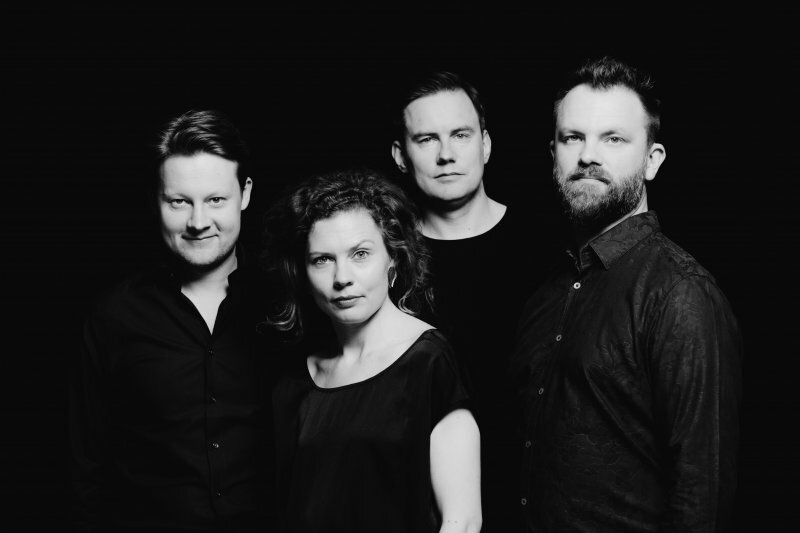 Minna Pensola performes extensively as a chamber musician and soloist collaborating with conductors such as Sakari Oramo, Olari Elts, Eva Ollikainen and John Storgårds. She is a founding member of the most internationally successful Finnish string quartet Meta4 which is the first prize winner of the Dimitri Shostakovich String Quartet Competition (Moscow 2004) and the Joseph Haydn Chamber Music Competition (Vienna 2007). 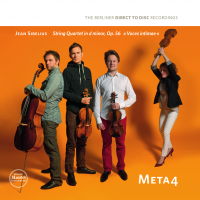 Meta4 performs regularly in key music capitals and concert halls around the world. Minna Pensola is a co-founder of The Punavuori Chamber Music Society, and runs a club for classical music in her home town Helsinki since 2008. 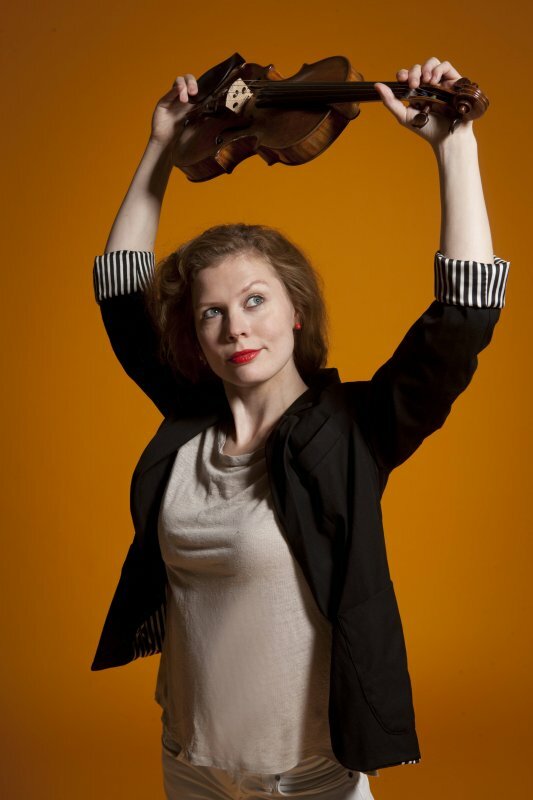 She teaches violin at the Sibelius Academy and has also acted as an artistic director of the Sysmä Summer Sounds Festival in Finland during years 2006-2012. 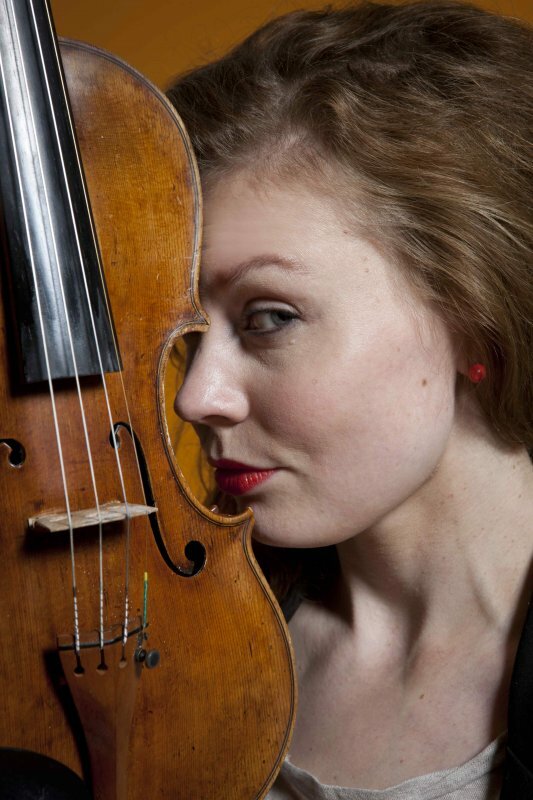 Minna Pensola plays the Carlo Bergonzi violin (1732) kindly on loan from Signe ja Ane Gyllenberg Foundation. In her free time she looks and cleans after her two small daughters who’s impeccable logic keeps her in constant marvelling. Atte Kilpeläinen's music studies culminated in degrees from Cologne University of Music and Sibelius Academy. Tomas Djupsjöbacka started his musical training at the age of three in the Western Helsinki Music Institute. In 1997 he enrolled in the Sibelius Academy where he studied with Prof. Martti Rousi, Marko Ylönen, and Ralf Gothóni (chamber music). He also spent two years in Conservatoire de Lausanne studying with Patrick Demenga and received his Soloist Diploma with honors of the jury in 2003. Since winning the second prize in the National Cello Competition held in Turku in 1998, Tomas Djupsjöbacka has performed as a soloist with orchestras in Finland as well as abroad. As a chamber musician Djupsjöbacka has performed at most of the Finnish music festivals. 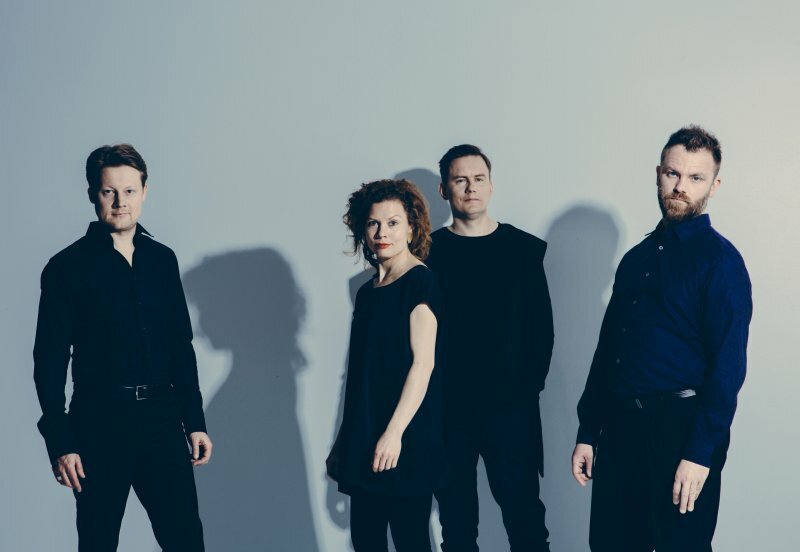 Djupsjöbacka is a member of the string quartet Meta4, which has won international competitions in Moscow and Vienna and performs regularly in Europe and elsewhere. 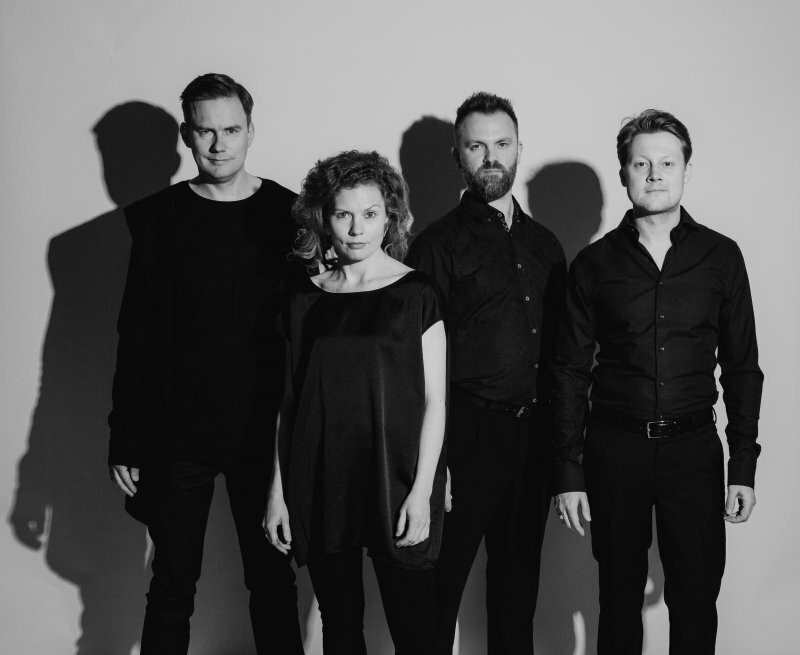 The ensemble is a quartet-in-residence at the Kuhmo Chamber Music Festival since 2009, was the artistic director of the Oulunsalo Music Festival 2008-2011 as well as the BBC Young Generation Artist in 2008-2010. 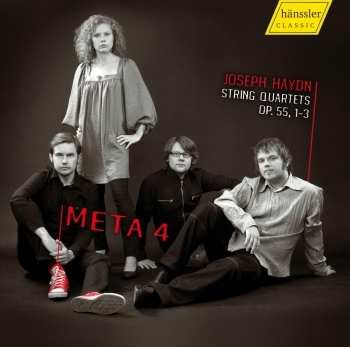 Meta4 has released three albums with music by Haydn, Shostakovich and Kaija Saariaho, two of which have received international acclaim (e.g. Echo Prize 2010). Djupsjöbacka is also a member of the Chamber Orchestra of Europe. He is currently studing conducting at the Sibelius Academy in Helsinki, where he also teaches chamber music. Djupjsöbacka’s instrument is a rare Lorenzo Storioni cello made in 1780 in Cremona. Do you ever wonder what else the members of Meta4 are doing when they are not having concerts with the quartet? The artists of this energetic group are active in several projects, check here where and when you can catch a glimpse of Meta4! Antti's virtuosic violinissimo leads him to be a soloist of a symphony orchestra during one week and during another to Kempten Festival to perform as a chamber musician - or even to Shanghai to give a master class. In addition, Antti has founded together with Minna an association called Punavuoren kamarimusiikkiyhdistys (a.k.a. PuKama), the mission of which is to offer monthly high-quality chamber music concerts in Helsinki. Antti and Minna also form together an energetic duo called Tiksola Duo, which at times expands to a chamber music ensemble called Tiksola Co.
Minna's energy seems to have no limits! You can see this vivacious violinist equally well as a soloist of an orchestra as well as featuring on a gig of a pop band. Together with Antti, Minna has also founded in an association called Punavuoren kamarimusiikkiyhdistys (a.k.a. PuKama), the mission of which is to offer monthly high-quality chamber music concerts in Helsinki. Furthermore, Minna is a founder and the artistic director of Klasariklubi, which combines classical music and the laid-back atmosphere of a club. 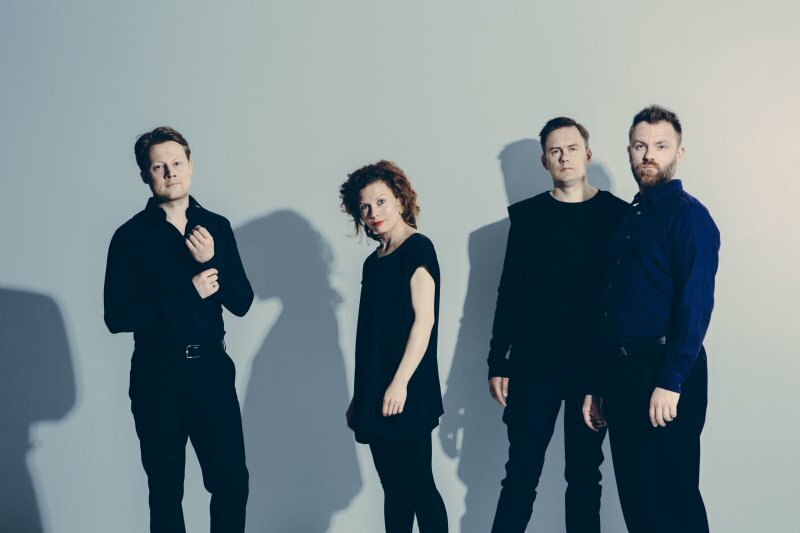 On top of this, Minna and Antti form together an energetic duo called Tiksola Duo, which at times expands to a chamber music ensemble called Tiksola Co.
Atte is the gift of violism not only to Meta4 but also to the rest of Helsinki's musical life. Besides being a section leader of Helsinki Philharmonic Orchestra's (HPO) violas, Atte also organizes cross-artistic concerts in an association called Hämmentämö, which is active in his home town Vihti. The latest project of Atte, however, is a duo called Hauras (Fragile), in which the voice is beautifully accompanied by the guitar in songs rising from the Finnish melancholic soul. On top of this, since the spring 2013 Atte holds the position of the president of the Finnish Viola Society. The airplane seems to be the second home for Tomas: this cellist travelling with his instrument can be seen on tour not only with Meta4 but also with the Chamber Orchestra of Europe (COE) or also with Camerata Bern. While taking a breather in Helsinki, Tomas concentrates on practicing as well as on his cello students at Sibelius Academy.